When big companies–like Apple, Levi’s, or the Gap–are caught treating their workers badly, they call Verite to help reform their organizations to prevent human rights abuses. Companies generally jump at the chance to point out any minuscule improvement in their environmental responsibility. The reason, of course, is that they think that each solar panel makes them look better to consumers. But all too often, brands neglect human rights and labor issues related to their supply chains–until something bad happens (case in point: the Hershey’s labor controversy). And when big companies are reeling from bad PR or want to preempt a messy situation, they go to Verité, a fair labor nonprofit that helps them become better corporate citizens. labor problems like unpaid wages, sexual harassment, and child labor. So Verité convinced a foundation to get on board and financially support the nonprofit to figure out the problem. The problem: Workers paid high fees to brokers in their home countries to find them jobs, and as a result, they had to borrow money and mortage their homes and farms to pay the fees. circumstances, workers are making far less than they were led to expect,” says Viederman. Verité has grown from its humble beginnings into a global nonprofit that works in over 60 countries. The organization has worked with companies including Apple, Philip Morris, the Gap, Levi’s, and Hewlett Packard. are going to run into conflict,” explains Viederman. Verité has a range of tools at its disposal to help companies work out their supply chain kinks. 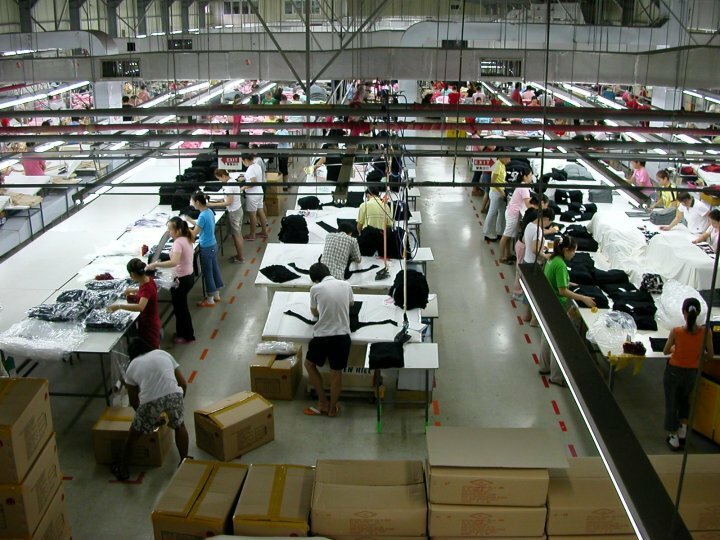 The organization offers everything from worker training programs and on-the-ground interviews to social responsibility seminars for suppliers, buyers, and designers. One of Verité’s most high-profile recent clients is Philip Morris, which tapped the nonprofit to look into child labor issues on tobacco farms in Kazakhstan. Philip Morris was shoved into the spotlight in 2009, when the Human Rights Watch issued a report about the exploitation of migrant workers in the country. Now Verité is helping the tobacco company roll out a system that will help identify where it has child labor risks and how to quickly resolve them. Verité also released a report with its recommendation for Philip Morris. Even though human rights issues are often overshadowed by environmental successes, Verité has seen some exciting progress with its clients. Viederman says that he has heard from workers who have been trained by Verité that they feel more empowered, and in many cases, suppliers who were resistant to training initially come out with a better sense of how better working conditions can be practical. In one instance, Apple managed to get over $3.4 million returned to workers by brokers (and in some cases, suppliers) who overcharged them for recruitment. “That’s the ultimate impact we’re looking for,” says Viederman.